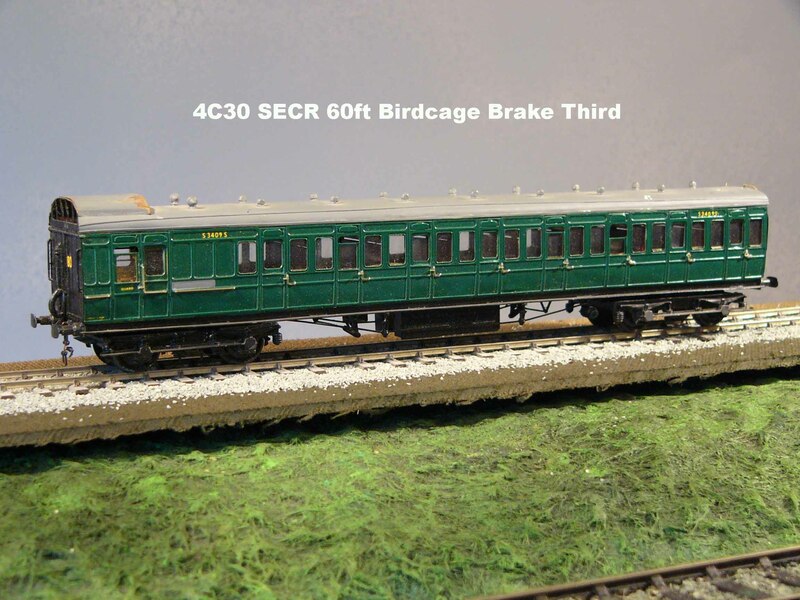 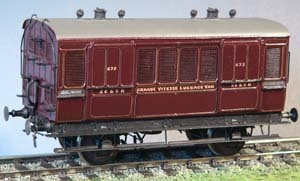 Replicate the interior of an SECR birdcage brakevan with this kit. 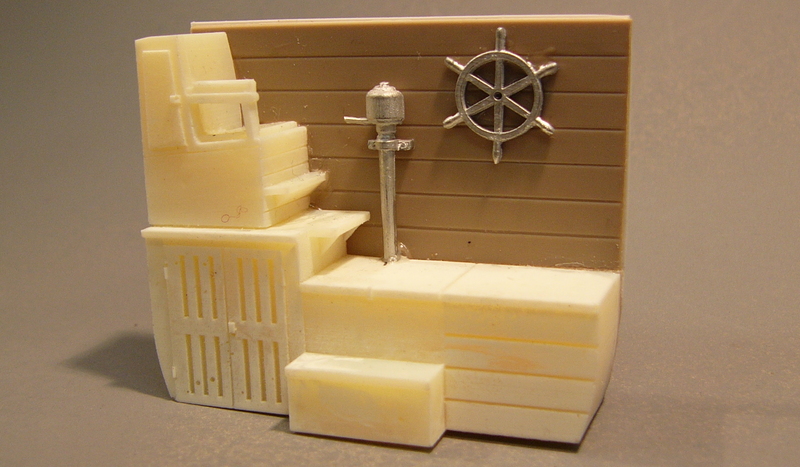 Cast resin guard's platform and guard's seat. 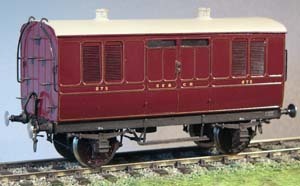 cast whitemetal Handbrake wheel and vacuum brake column. 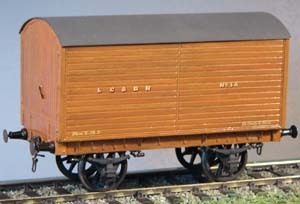 Parts for one brake van. 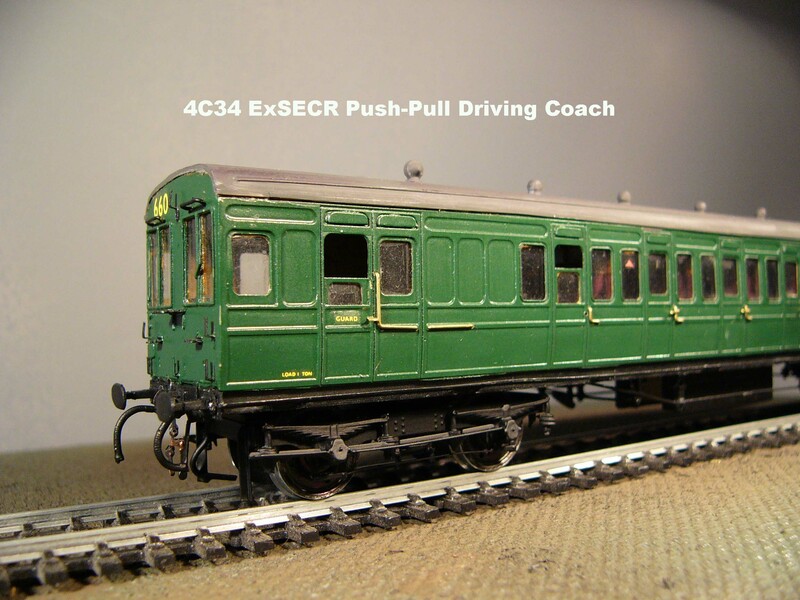 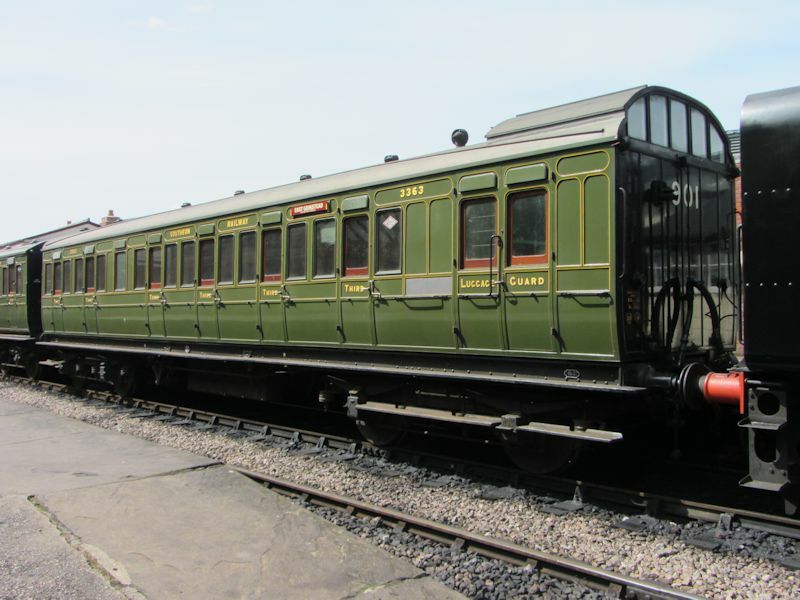 An etched brass pack providing compartment partitions, loop door handles, SECR style door grab handles, lighting switches, birdcage roofs etc for a full 3-car Birdcage Set or 2-car Push-Pull Set. 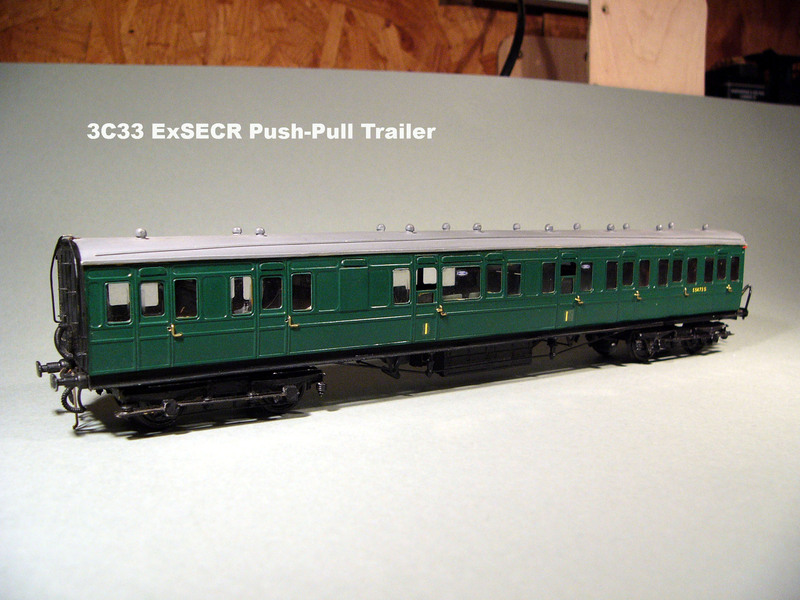 Sixty 3-car sets were built for the SECR from 1912. 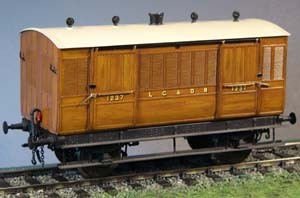 The majority of these sets were not reformed and served until 1959. 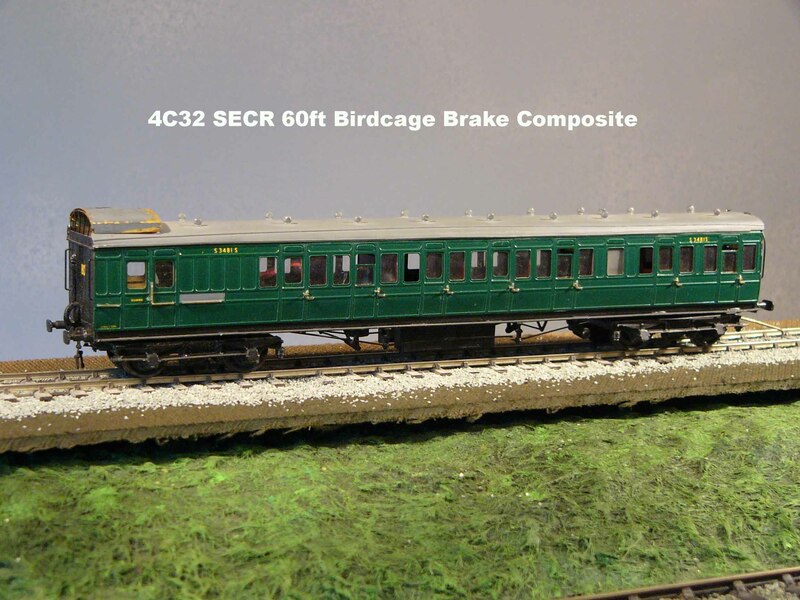 Sets were formed of BRAKE THIRD (7C30) + COMPOSITE (7C33) + BRAKE COMPOSITE (7C32).